North America's choice since 1974. 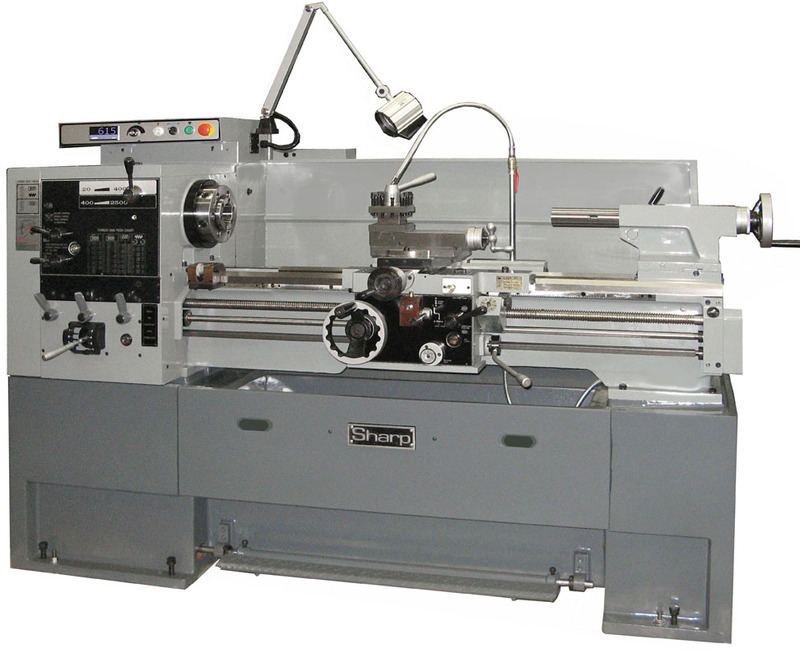 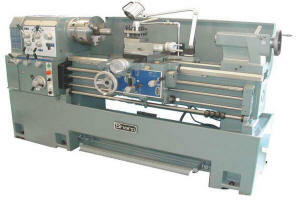 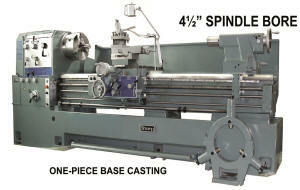 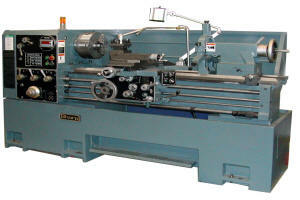 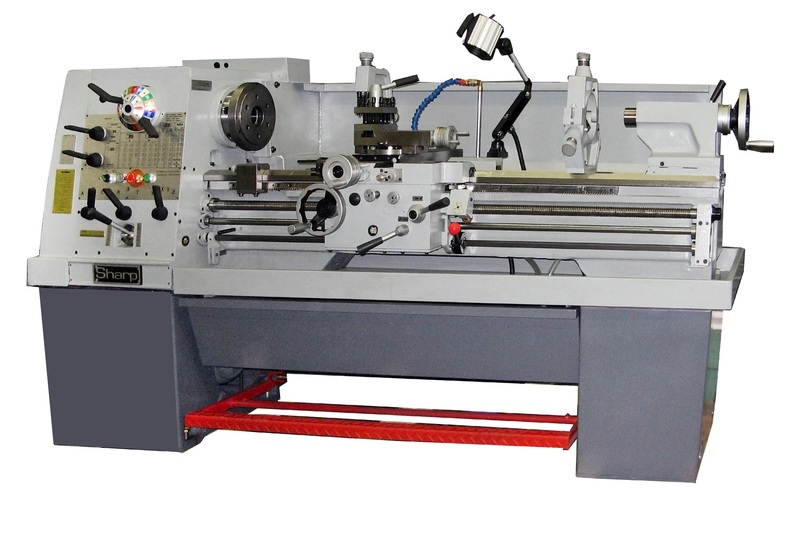 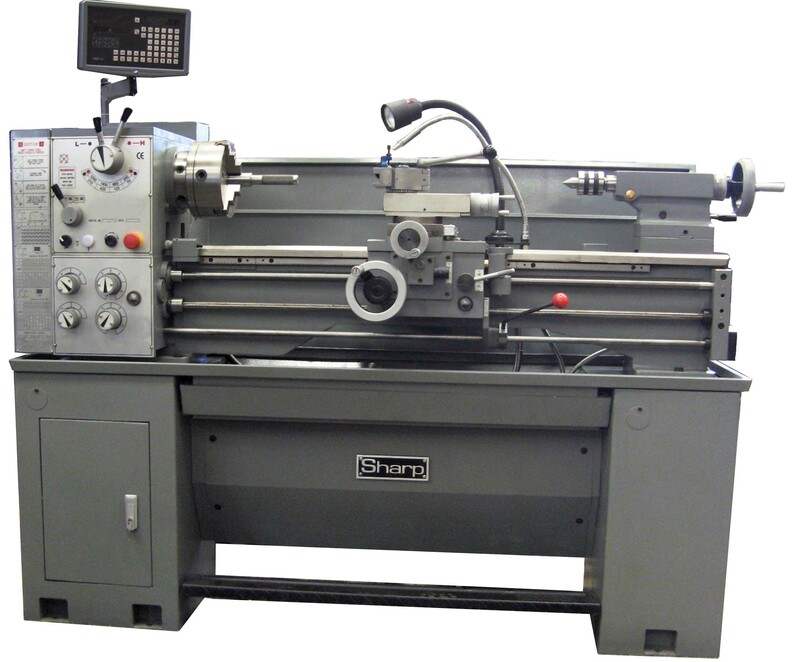 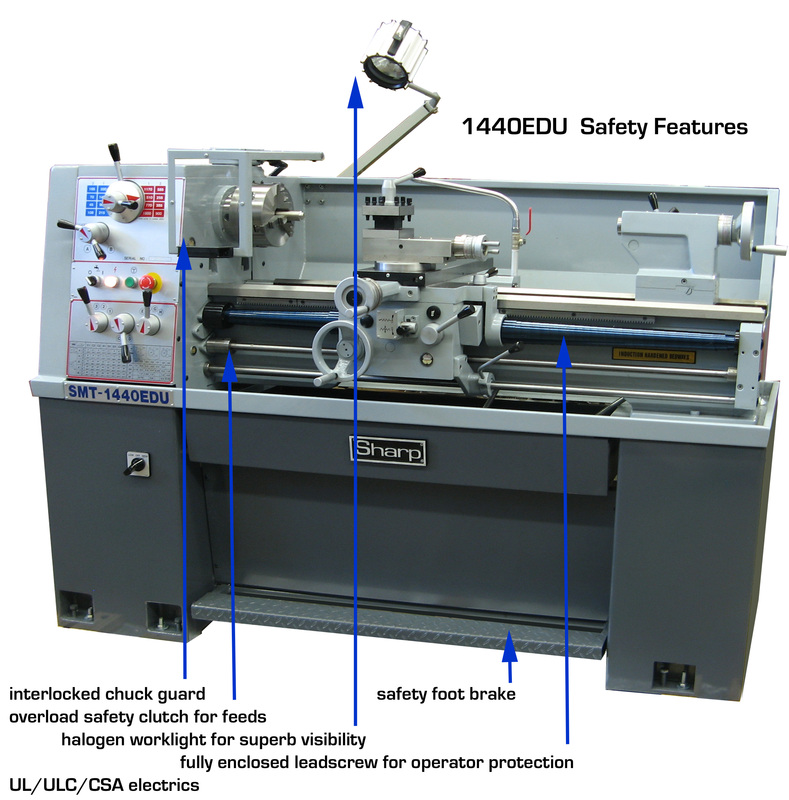 CUSTOM MACHINES ARE AVAILABLE WITH SPECIAL SPINDLE BORES, LENGTHS, SWINGS, ETC. 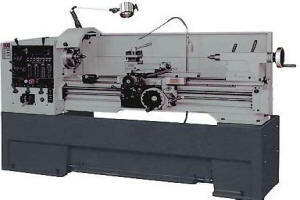 All W-series lathes are available with variable speed and constant surface speed. 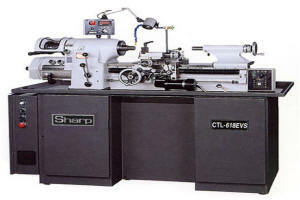 14", 16" x 40", 60"
Ideal for schools, toolrooms, etc.